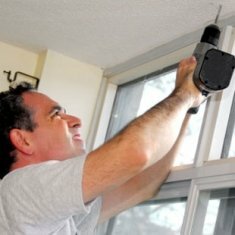 Buy these popular replacement window handles for upvc or double glazed windows with espag locks. 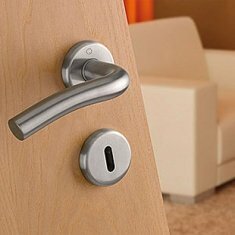 Securistyle handles are strong and reliable and are ideal replacements for many other types of espag handles. 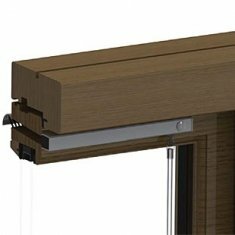 Watch the espag handles video or see our quick Guide and FAQ's on Espag Window Handles. Espag handles have a 7mm square spindle and come in various spindle lengths - 10mm to 40mm in this case. The fixing centres are typically standard at 43mm from centre to centre. 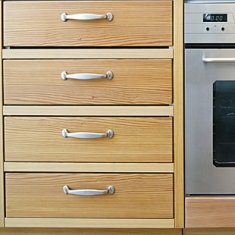 We supply these handles with a screw cover cap for neatness and a single key which is the same pattern throughout the W08 and its sister handle the W09. 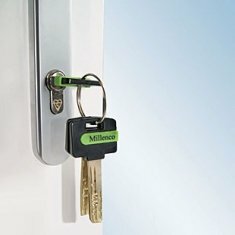 These replacement window handles have a push-button feature and a key to deadlock. 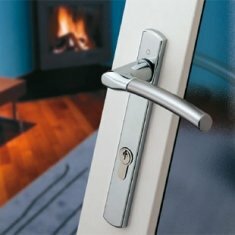 You will find an espag lock on most modern day double glazing so this is an ideal replacement window handle. This range of espag handles all work from the same key even for different colours and also the cranked handle version W09. 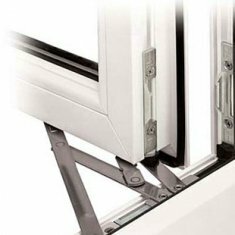 We offer these replacement window handles with the most common fixing centres of 43mm and a range of spindle lengths varying from 10mm upto 40mm in 5mm increments. This is an inline espag handle which means the handle can operate both ways as would be typically the case for left handed and right handed cranked handles. 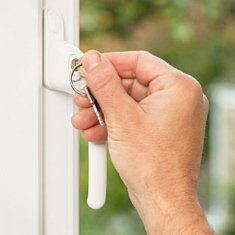 A word of advice that this Securistyle handle can operate both ways but you must fit the replacement espag handle in the same direction that the old one came off or the lock inside the window will not work correctly. The following special offers are available to you when you buy the W08 Replacement Window Handle. The discount for the special offer will show in the cart if both the W08 Replacement Window Handle and the special offer product are added. Very good service, product received in 24hrs. Also got an email with expected delivery time and item arrived within 10mins of delivery time. Very impressed.